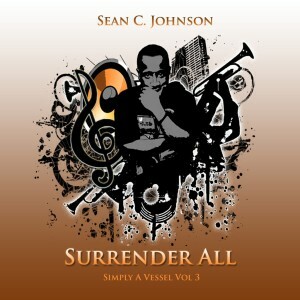 TBGB first encountered Sean C. Johnson when the Tampa, Florida-born singer released Simply A Vessel Vol. 2: Faithful. He is back with Volume 3: Surrender All, released April 3. The third volume continues the “neo soul gospel” of Johnson’s previous opus. He is a talented vocalist who makes singing seem effortless. His go-to groove is a finger-popping bounce, and some selections sound like TSOP sat in on part of the session. The current single, “Who,” is an ideal example of Johnson’s rhythmic but unobtrusive approach to praise and Biblical teaching. The lyrics on Surrender All feel like conversations with God, whether in worship (“Sweeter”), supplication (“Father I” – nice falsetto runs on this one), or relief for a God who saves us even when we don’t deserve it (“Still Breathing”). The singer’s sweet spot, however, is his edgy hip hop experimentation. On “Gonna Be,” Johnson teams with Cam, Zack Gaddis and Dre Murray to evoke a bit of Cee Lo Green. 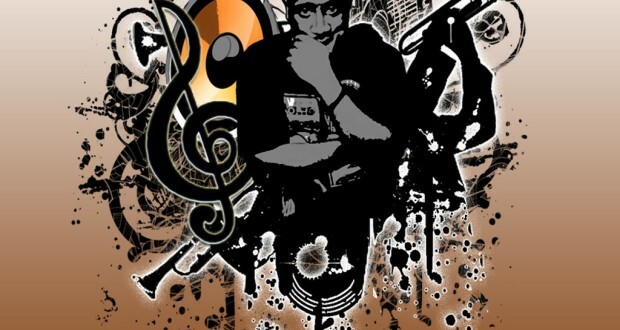 “MLMX,” featuring Apoc, is a no-nonsense rap about a broken generation that “don’t know how to act.” Johnson feels responsible for rallying the church troops, and especially today’s parents, to help right the wrong, because “Martin Luther, Malcolm X, they ain’t never coming back.” On “Pass Me Not,” Johnson embeds the classic hymn in hip hop soup as he asks the Lord to keep him strong at a time when things are not making sense. Speaking of return visits to TBGB, the fetching vocalist Adrianne Archie, whose Heart, Soul, Mind and Strength was reviewed here three years ago, joins Johnson and I AM Franklin on the mellow mover, “Stop and Think.” Their styles are so similar they make for a pleasant combo. Simply a Vessel Vol. 3: Surrender All retains the positive vibes of the former album, but its flights of compelling hip hop make the overall project stronger than its predecessor.